Young gymnasts enjoy age appropriate instruction in a fun, safe environment. Camp offers instruction in all gymnastics events, including vault, bars, beam, and floor. Always popular, Tumble and Art Camp offers gymnastics instruction on all four gymnastics events - vault, bars, beam, and floor as well as stretching, conditioning, trampoline & fun in the foam pit. After a morning in the gym, campers retreat to our art studio for a fun filled afternoon creating imaginative projects inspired by that weeks' camp theme. What wild critters can you expect to find living among us in our neighborhoods, parks, and backyards? 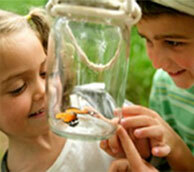 Campers will explore a few of our favorites; the large and small ones, and even the creepy crawly ones! Using our imaginations and creativity, we will make whimsical bird feeders, lifelike critter crafts, and take along travel games for endless summer fun! Its all about the Legos! This week we will learn to invent unique and creative real working Lego gadgets, and even design our very own Lego friends! 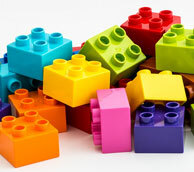 The sky is the limit with what you can build, all you need is your imagination and lots and lots of Legos! Come one, come all the Circus is in town! 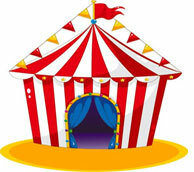 The Circus comes to life as we create our very own 3D Big Top tent out of colorful beads, fabrics, and textured papers. We will enjoy creating realistic sweet treats, and use our imaginations to create extraordinary circus animals and performers. Welcome to the magical world of Disney! This week allows for campers imaginations to fly free as we bring to life some of the most beloved characters from our favorite Disney movies. We will use a variety of mixed media to create gallery worthy pieces of art. 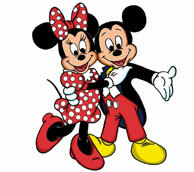 Come along on our Disney adventure! 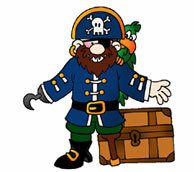 Yo, Ho, Yo, Ho it’s a Pirate’s Life for You! This week we will have all hands on deck creating our own unique ocean aquariums, campers will fashion buccaneer caps, hooks, and eyepatches, and bring home their very own lifelike feathered friends!